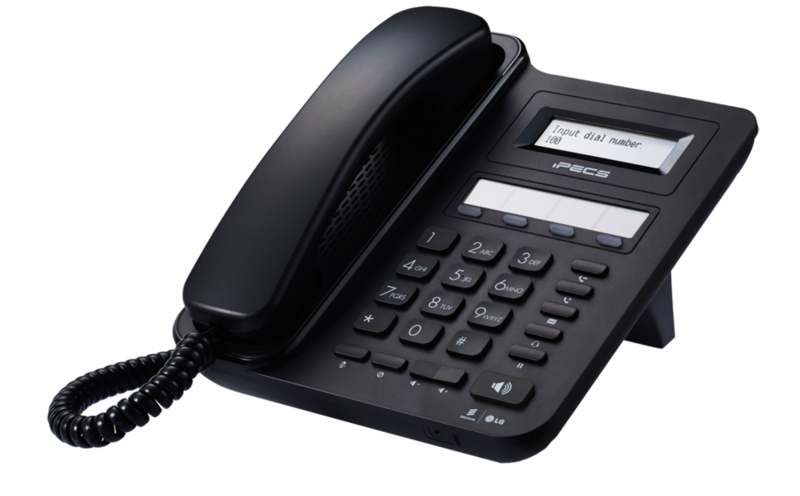 Phonelink have a full suite of phone systems that have been designed specifically for medium sized businesses. LG-Ericsson Systems have been sold in Ireland for over 24 years, so we understand what you require from a new Telecoms Solution. For a medium sized business, reliability and features are key to any decision on the phone system you invest in. Below you can see the system features all of our medium sized telecoms solutions provide. At present we are saving our new and existing customers anywhere between 20-40% on their Telephone Bills. Work with all the main vendors – Eircom, O2, Vodafone, Imagine,UPC, Magnet etc..
Phonelink and our team of experienced engineers offer prompt service for all issues, remote support is also available from our inhouse help desk, while all cases are issued with tickets from our CRM System. In the event you are moving premises, expanding or possibly downsizing we can eleviate the pain of ordering,moving or ceasing your lines. As an Eircom Channel Partner for over 10 years , we deal with these issues on a daily basis and can provide informed advice as to your best options. We offer 2 systems in this sector, 1 is a Hybrid IP System which can support legacy LG phones, but also legacy cabling (non CAT5/6 cabling) , while also offering the features of our Pure IP System. Our systems are geared towards the SME sector where flexibility and feature rich solutions are needed more than ever in these changing times. Because we do not rely on one particular brand, we are in a position to supply the right solution for our customer’s particular needs – at optimum cost.